What kind of Z do you drive? View Poll Results: What kind of Z do you drive? Thats was a definite trade UP! ^ I agree, and a good upgrade at that. Hey guys. I'm new here. I just picked up an 86 300zx n/a 2+2. I was going to sell it but after driving it around I really like it. It's going to need some work, but don't they all. 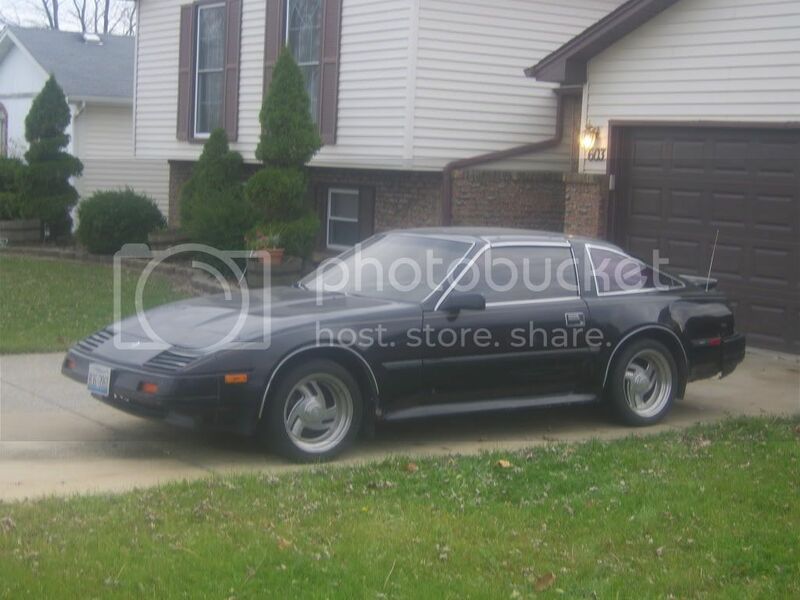 I use to have other Z cars like 280 of different years and 300ZX of different years also but right now I have a 1986 Z31 Turbo. Those Z cars are one of the greatest cars of all time. some desireable upgrades on the subsequent models since then? really "put Datsun on the map." BTW we have diversified since then. Kathy & Rick, welcome to the site! I think I recognize you from another site. What kind of BS is this! what kind of kit is this??? What kind of kit is this? Quick Reply: What kind of Z do you drive?